The Bullitt Center, a six-story heavy timber building, recently competed in Seattle, is predicted to be the world’s most energy efficient commercial building. It has been designed to last 250 years and to achieve the highest benchmark of building sustainability—Living Building Challenge™ (LBC) certification. A performance-based certification program, the LBC requires buildings to be evaluated after one year of occupancy prior to certification, against criteria that include 100% of energy demands met with on-site renewable energy generation and 100% of water needs met by on-site rainwater collection. 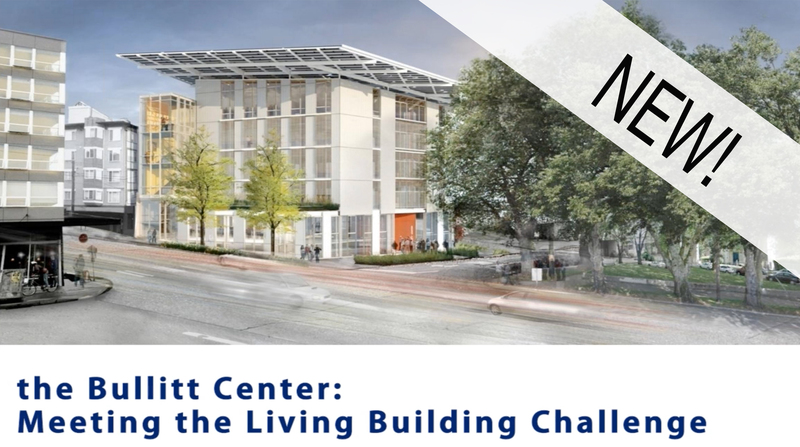 In this presentation, Project Architect Brian Court will give a short overview of the LBC, discuss the design strategies for the Bullitt Center, and highlight structural and environmental virtues of the heavy timber structural system such as renewability, contribution to energy efficiency, and light carbon footprint. 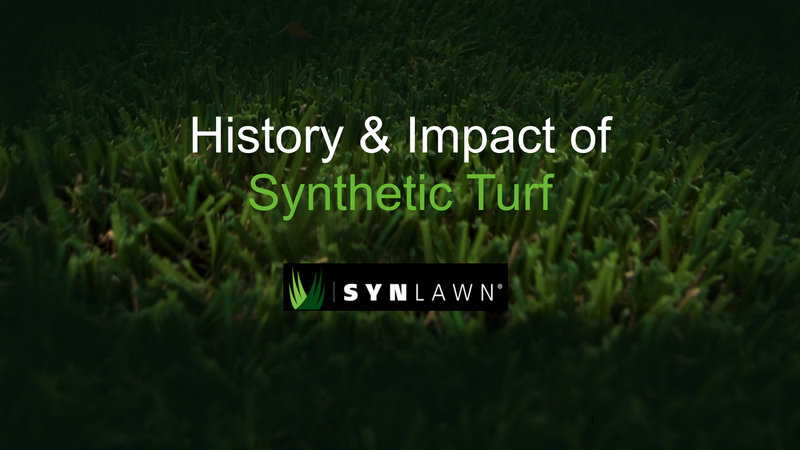 A course designed to teach the history of synthetic turf, it's application in water and energy conservation, pollution abatement, sustainable design, and its versatility in numerous landscaping applications and designs. Participants will become knowledgeable about synthetic turf and innovative applications that could be applied to their residential and commercial projects. The most current technological advances in the industry and the positive role synthetic turf plays in the environment. 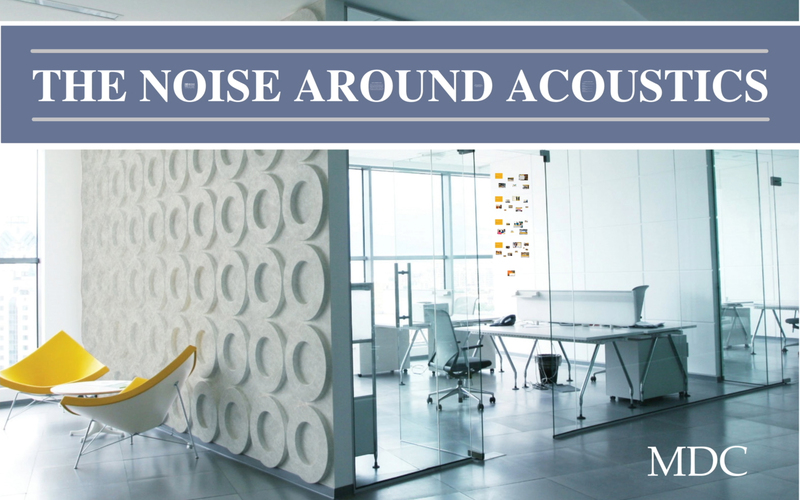 In this course we'll explore the changing world of acoustics. 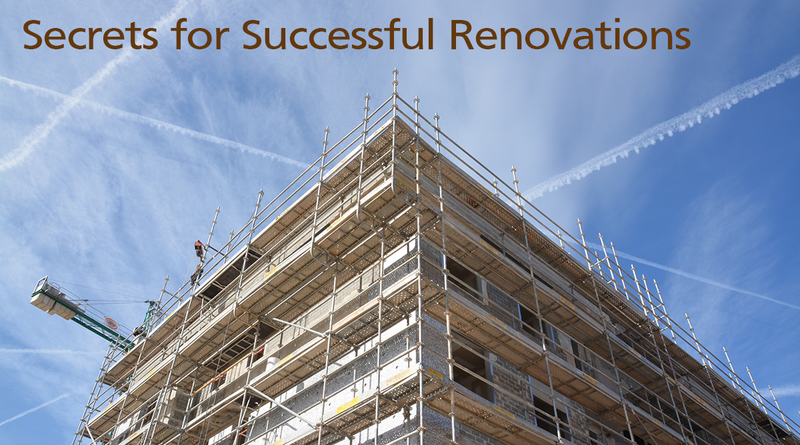 An evolution in the built environment is creating an increased need for sound control. 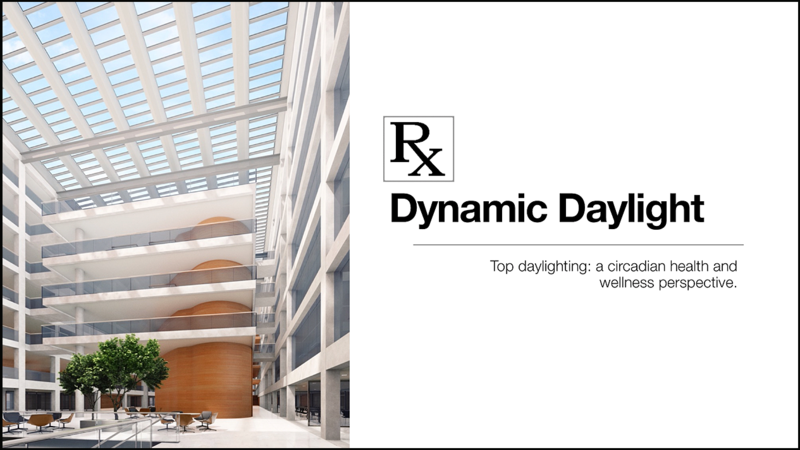 Growing evidence shows that adequate acoustics can have positive, rippling effects on occupants. 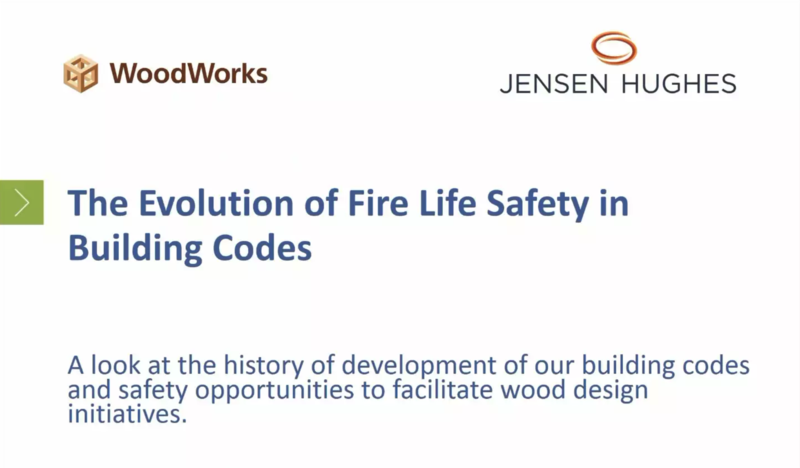 In this presentation, we will investigate how the changes taking place are translating to tangible benefits in corporate, education and hospitality spaces.